Welcome to 5th grade, where kids are suddenly “too cool” for little kid stuff but secretly like to play anyway. Appeal to their unique tastes with these Easter gift ideas, perfect for the classroom. It’s all the rage right now so get on board by grabbing these slime filled eggs. This will keep your contact lens solution safe… for now. 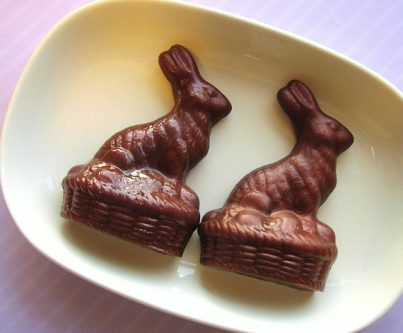 These bunnies look delicious but are anything but. Have fun confusing the kids for that brief moment where they don’t realize its soap. 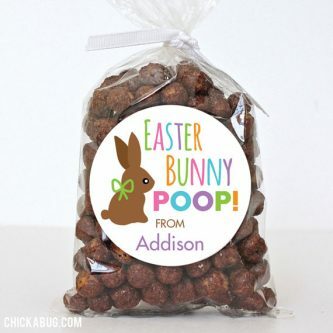 Stick one of these cute stickers on your own bag of “bunny poop” to really seal the deal. They might be grossed out or find it funny, either way they’ll enjoy the treat. 5th grade students will have a great time making their very own bracelet, and who doesn’t love Peeps? Divide the boxes up among the students to stretch your budget. Why do Easter eggs have to be from chickens (or ducks)? Give your 5th grade class unicorn eggs instead! For the girls with long hair this is a fun way to say “happy Easter”. You can even pick out what colors you want to order. They’re not just for the Easter table! These crackers would be fun to do together at school. You get a chick, 2 tattoos, and a joke inside. 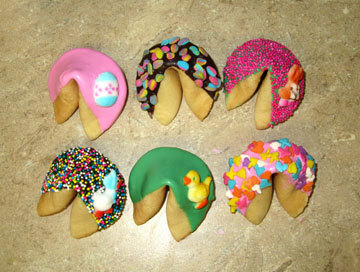 Impress your wisdom on the kids with these cute fortune cookies. 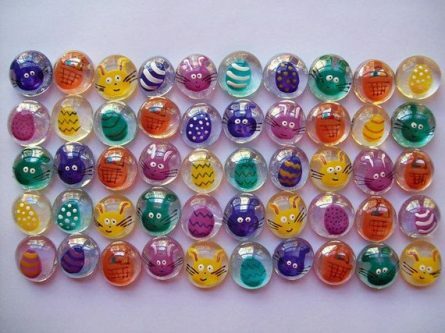 They’re Easter themed and in bulk, which is perfect for a classroom. You can pick standard messages or create your own. If you’re crafty this might be just the gift idea for you. 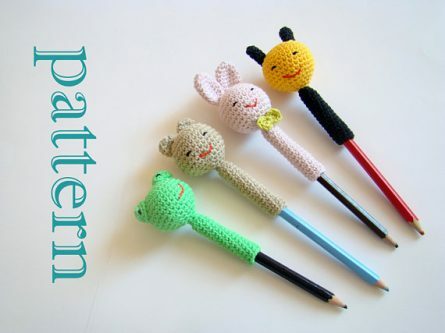 Pick up this pattern and crochet your way to Easter fun by making some pencil toppers for the 5th grade class. 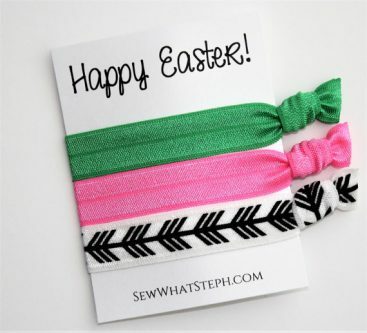 Easter bunny charms on fun colored bracelets? Perfect! 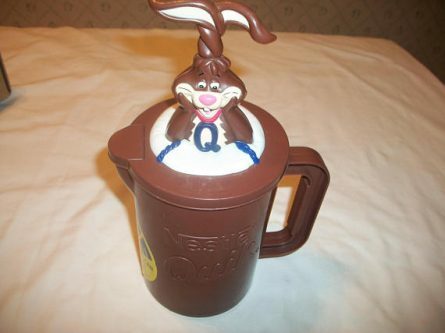 Now your students will be all ready for any Easter parties they’re invited to. Treats are always going to go over well with a 5th grade class. 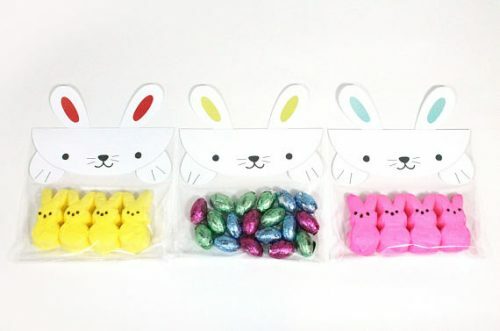 Package them up all cute by picking up these cute bunny treat bags to give out. These would be a great thing to turn into a DIY project. Maybe add magnets to the back or turn them into pins? Use these to give out a healthy snack for your classroom Easter party. Maybe popcorn? It’s nice when things come all ready to give out. Save yourself time and pick up these cute notepad and pencil combos. 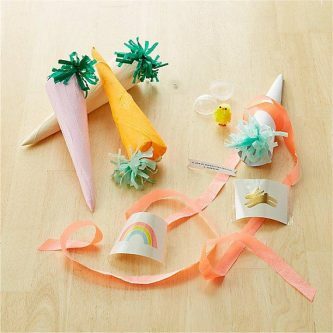 Turn gift giving into craft time in your classroom by picking up some craft kits. The nice thing is your 5th graders will have something to take home to their family for Easter. These are absolutely perfect if you want an alternative to junk food or cheap plastic toys. Each egg opens to reveal a funny Easter themed joke. 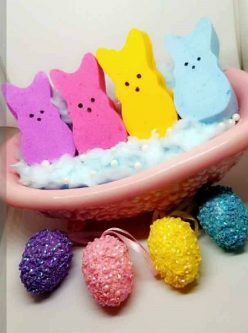 Bath bombs are all the rage right now amongst kids so why not jump on the bandwagon and pick up these cute Peep bath bombs. What’s nice is you can order them in bulk. 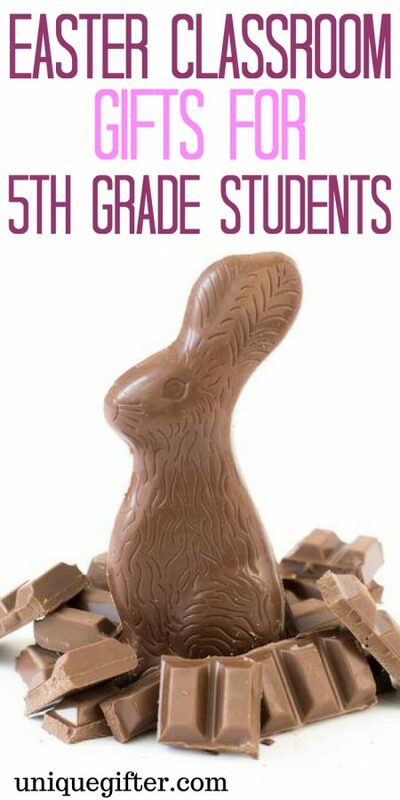 Be an Easter hero and get those 5th grade students a big tube of chocolate for Easter. These ones are cute because they’re in pastels and have bunny ears on top. Instead of giving a gift, why not print of these bunnies. 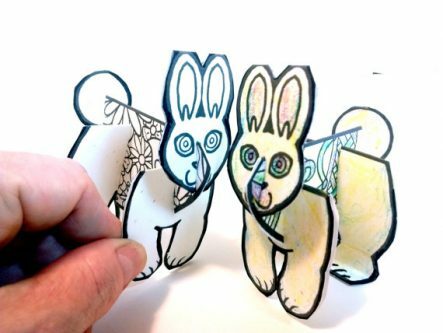 They’re more complicated coloring pages that can be then cut and assembled for a unique 3D figure. Kawaii is Japanese for cute and that perfectly describes this bunny set. They even hatch from Easter eggs! What do you call an egg from outer space? An “Egg-stra terrestial”.